Would you like to move from disheartening brainstorming sessions that barely generate any ideas to sessions that generate hundreds and are motivating to the participants as well as easy to facilitate too? 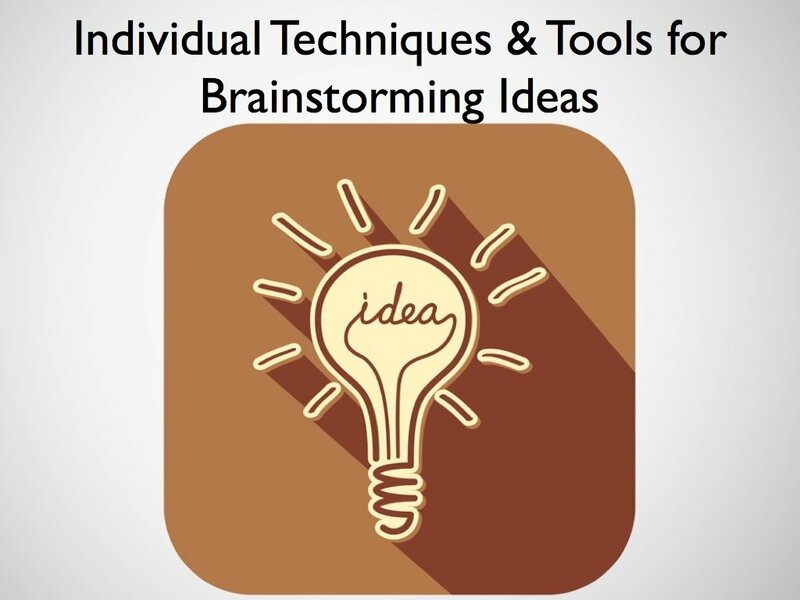 Do you have a best practice system of activities for brainstorming on your own and with others so that you can continually generate ideas and solutions? 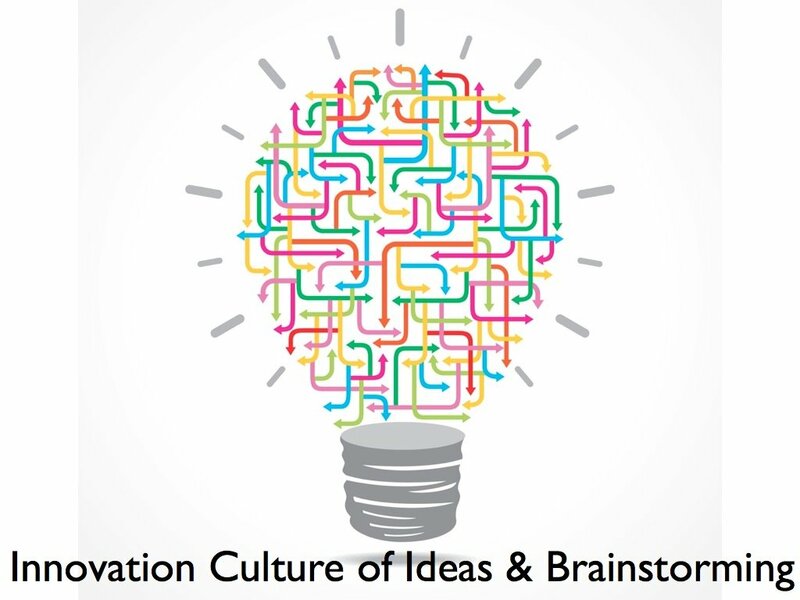 Do you contribute to a sustainable culture of innovation and facilitate collaboration so that others may generate ideas for new products, services, marketing, and organizational improvement? 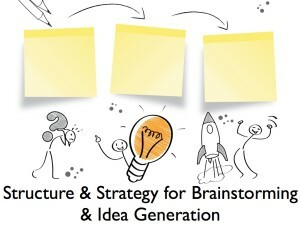 Create new products, services, marketing campaigns and innovate your organization with brainstorming! Learn how to develop and facilitate brainstorming sessions and events that will generate hope & enthusiasm amongst your colleagues and create new innovations! 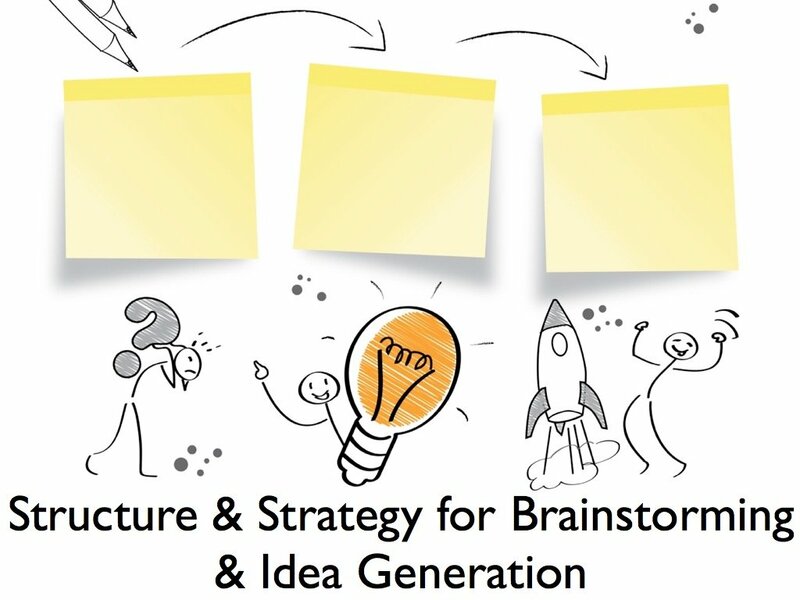 Get brainstorming systems and activities to apply to your organization right away. This online training program is for facilitators, consultants, & organization leaders. It's also great for those designing or facilitating their first brainstorming session who want to do it the best way possible. 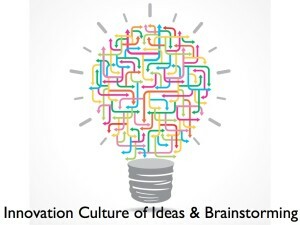 Brainstorming should be based on a sound process with catalyzing questions that address challenges you have. 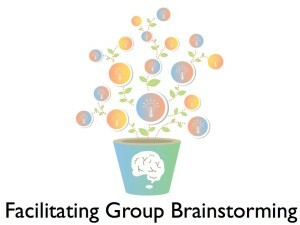 This workshop will guide you through activities to set up your own brainstorming program. We will provide you with a simple step-by-step system of activities to use for your own challenge and show you examples of products and organizational programs developed from this process. 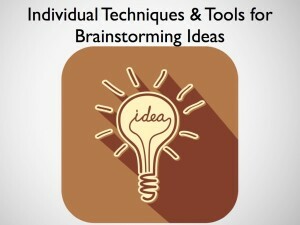 • Gain a simple and systematic process for structuring your brainstorming strategy. • Formulate organized questions to generate more ideas. 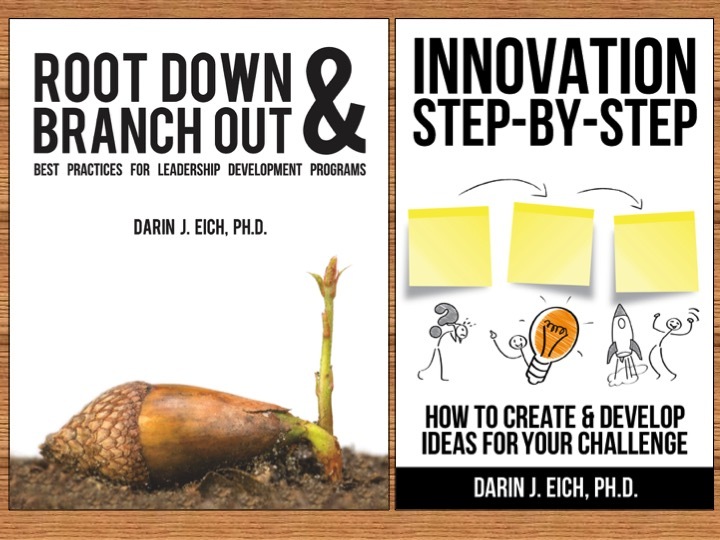 Break out of ruts, generate more ideas, or think in new directions with ideation tools and techniques for individual brainstormers. Enable your team of brainstormers to generate hundreds of ideas per hour and zero in on the best concepts to develop further. Learn how to bring the best team of thinkers to the table. Plus get other video modules showing examples of brainstorming sessions as well as pdf guides you can print and use again and again. 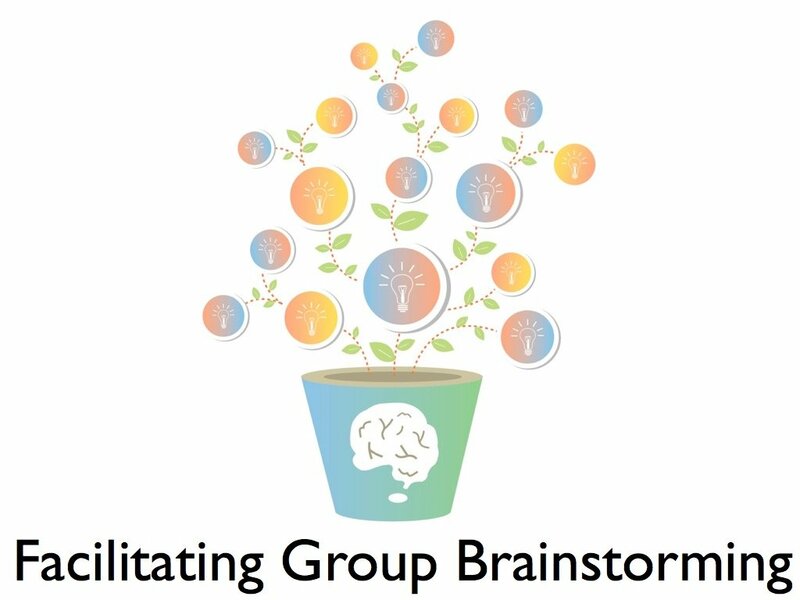 Learn the same approach and system to brainstorming we have used to deliver remarkable brainstorming sessions for a wide variety of organizations over the past decade. They are easier to design and facilitate when you know the tools, techniques, and step-by-step process we provide in this brainstorming training program. 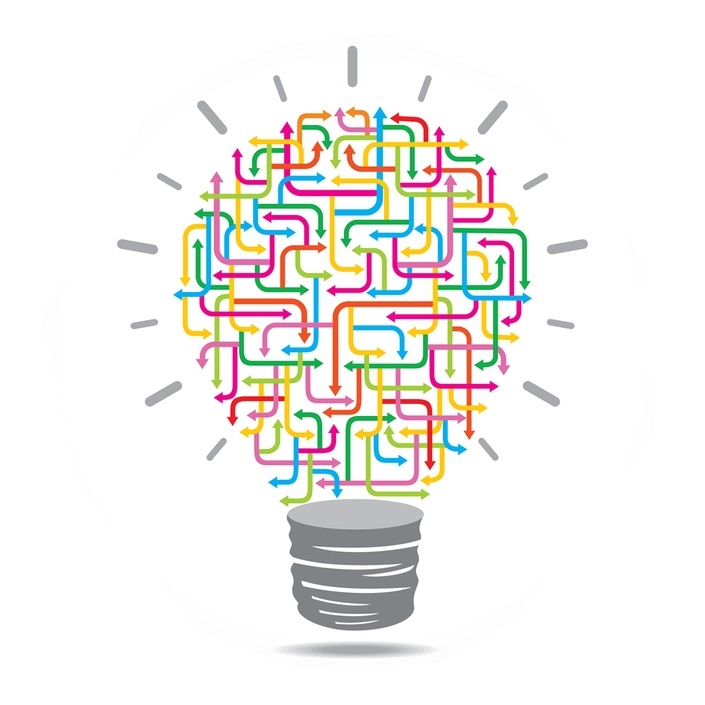 Recommended Resources: Ideation session templates, toolkits, activities, models, etc.